We’ve partnered with CFO.com for an upcoming webinar featuring top tech leaders in finance! Despite a banner year for innovation and investment in fintech, many finance teams still rely on incredibly dated manual methods of managing their companies’ spending that can be both time-consuming and error-prone. A company cannot maintain an accurate view of its spending if it cannot see spend commitments until it receives an invoice. The less visibility a company has into its spending, the greater the company’s vulnerability to errors and fraud, and the greater the company’s risk of overspending and incurring lost opportunities for cost savings. Establishing, communicating, and enforcing policies to maintain employees’ compliance with regulations and requirements for spending responsibly on behalf of the organization. Greg has more than seven years of experience in venture capital, private equity, and banking. He currently leads the finance and operations team at Neuralink and The Boring Company under founder Elon Musk. A former investor in Battery Ventures, Greg focused on investments in early-stage, growth, and late-stage companies in industries that primarily included enterprise IT, IT infrastructure, and software. He has served as vice president of finance and accounting with Versive, a machine learning startup based in Seattle, and he worked in global strategy and corporate development for Citigroup’s Securities and Fund Services. Derek has more than ten years of accounting, auditing, and finance experience. A chartered professional accountant, he is the assistant controller with Yelp, where he manages the month-end close process, SEC reporting, and audits. He started his career as a senior auditor with KMPG in Dublin, Ireland. He has held various positions in accounting with Ralph Lauren and Google, and served in the role of Group Financial Controller with Populis, an on-line media company. Kurtis has more than five years of experience in spend management software consulting and product management. He has implemented software-as-a-service processes for companies that include A3 by Airbus, Hootsuite, and the biotech company Samumed. 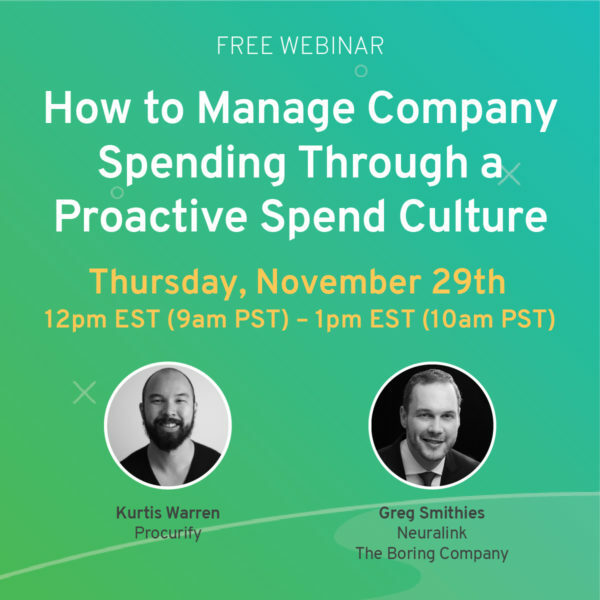 After working with senior finance leaders of major organizations, Kurtis understands the problems and pains that the finance function faces, and is passionate about sharing what he has learned, as well as his advice, with CFO.com’s audience.